Estimates have it, that NATO and its ‘allies’, cronies, proxies and mercenaries killed more than 20 million people since NATO’s existence, basically since the end of WWII. The unilateral use of force by NATO member states against the Federal Republic of Yugoslavia in 1999 has made obvious the flaws of the United Nations system of collective security and has demonstrated the unenforceability of the ban on the use of force in contemporary international law. Less than two years ago Montenegro became the 29th state to join NATO, an American-led military alliance that has become a far-reaching intervention force since the USSR’s demise. 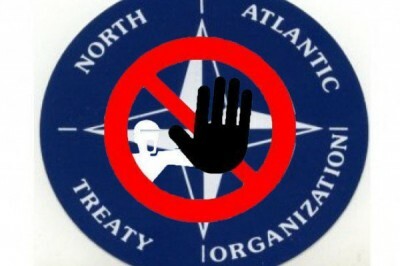 The accession of mighty Montenegro to NATO must have set hearts fluttering across the Atlantic in Washington.